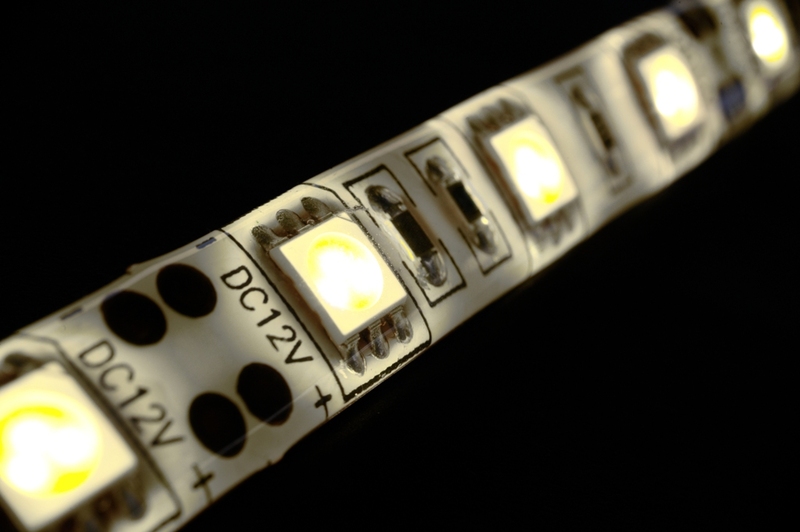 Polyonics has introduced a family of highly reflective white polyimide flexible substrates designed for the growing LED and LED/flex circuit markets. The reflective substrates include a variety of durable polymer coatings formulated to maintain a high level of reflectivity and whiteness when exposed to high temperatures and harsh chemicals. PolyFLEX substrates maintain their reflective properties over a wide range of temperatures and exposure to harsh chemicals. 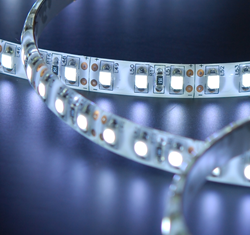 Polyonics has recently introduced a line of highly reflective substrates designed to satisfy the needs of the growing LED and LED/flex circuit markets. 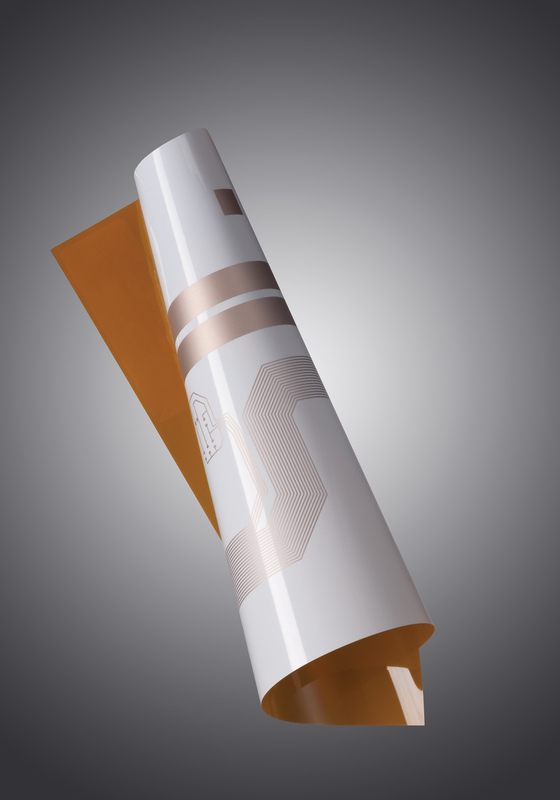 The PolyFLEX white polyimide substrates include amber and black polyimide films in thicknesses ranging from 0.5 to 5mils with durable highly reflective white polymer coatings. 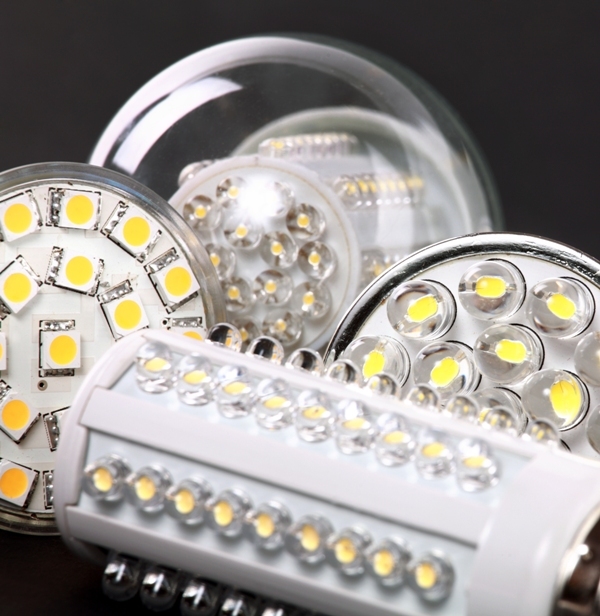 The coatings are formulated to maintain their reflectivity and whiteness when exposed to the high temperatures and harsh chemicals typical of the LED manufacturing processes as well as over the life of the LED product. Polyonics PolyFLEX substrates take full advantage of polyimide's superior physical and electrical properties. Using ThermoGard technologies, Polyonics then adds its own thermally cured, cross linked polymer coatings to the polyimide. The topcoats provide reflectivities of 85 to 90+% integrated over the full visible spectrum of 414 to 800nm wave lengths. They also offer high temperature and chemical resistances, long term durability, and dimensional stability over a wide range of temperatures. PolyFLEX substrates also have high dielectric strengths and are tested to the UL94 VTM0 tested flame retardant standard. In addition to providing high reflectivity, PolyFLEX substrates can provide an opacity value>85%. This feature helps manage light in light sensitive applications, reduce light leakage behind the LED and maximize the reflected light. 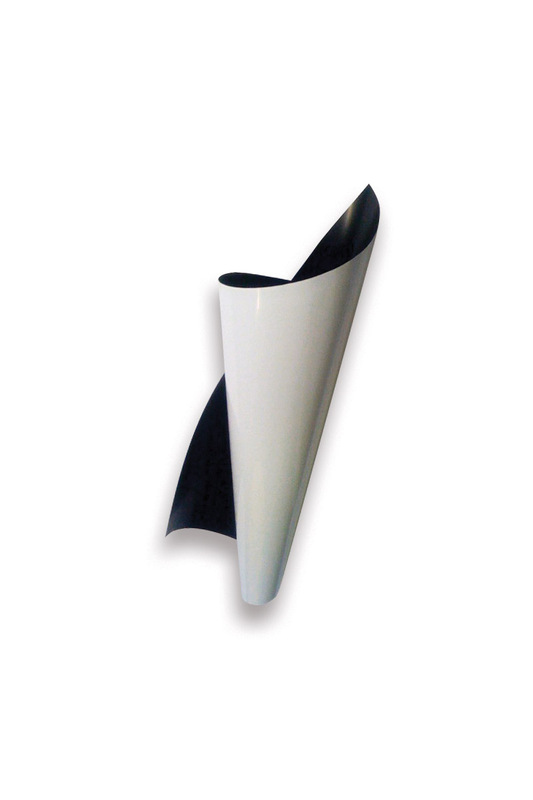 Polyonics can also formulate custom substrates to best fit the specifications of each project. Please contact dave.genest(at)polyonics(dot)com (603.903.6327) with your requirements. Polyonics manufactures high performance materials for harsh environments. These include printable and laser markable label materials, single and double coated engineered tapes, films and highly reflective flexible substrates. Polyonics materials are used by manufacturers and specialty die-cut converters worldwide. The ultra-thin polyimide, polyester and aluminum materials are designed expressly for high temperatures and harsh environments plus provide flame retardant and static dissipative performances for electronics, automobile, aerospace and medical components.